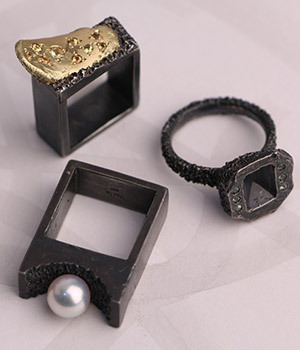 Not simply a fashion statement, our penchant for charcoal hues is driven by a popular technique in contemporary jewellery-making: oxidisation. 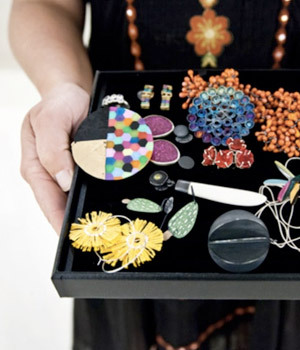 With hundreds of pieces our gallery at any one time, jewellery storage is something we know a lot about! 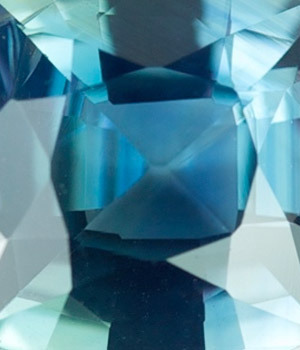 Here are our expert tips on storing your precious pieces. Gemmologist Sasha Gammampila talks to us about Sri Lanka, sustainable mining and how to choose the perfect stone.